I pooped in Conners room and tried to blame the puppy. Posted October 22nd, 2013 . 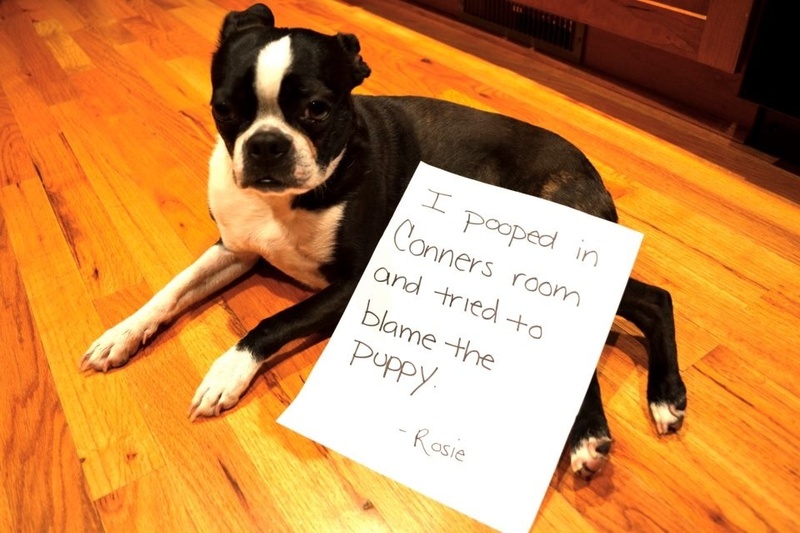 Don’t worry, Rosie… we all know that puppy is to blame. That’s what puppies are for. Besides it’s safer than blaming the cat! LOL!